Welcome to WebHostReportCards.com – Your trusted source for choosing quality hosting providers and services! If you are beginning your search for a hosting provider, you have come to the right place! 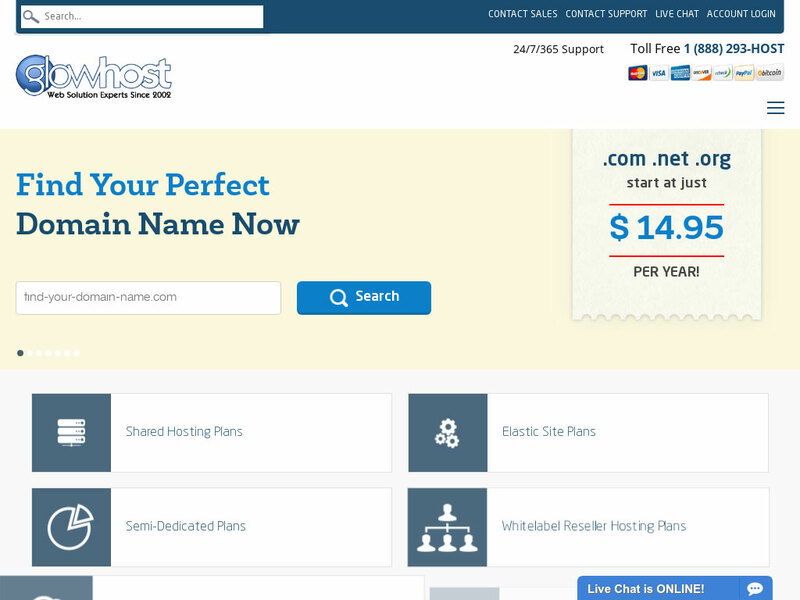 At WebHostReportCards.com we utilize the revolutionary testing system founded by parent company FindMyHost, Inc. in order to quality control test web hosts and their support and services. The Approved Host Testing Program takes the guess work out of choosing a web host and ensures each provider delivers on the services they offer. XLHost is positioned as a leader in delivering quality business, dedicated, enterprise hosting. We are honored to award XLHost with this Editor's Choice Award. 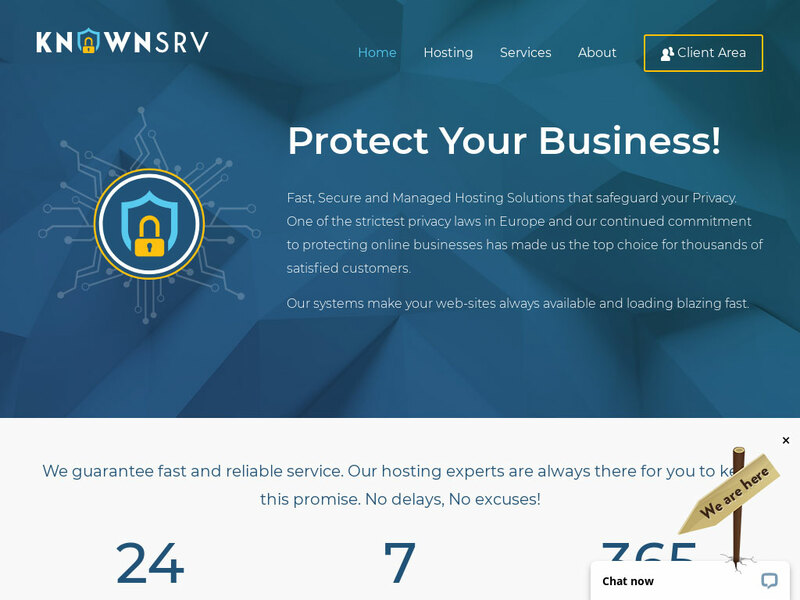 ServeYourSite.com is a New Jersey Based premium Web hosting provider which was created to make Web hosting easy to understand for their customers. 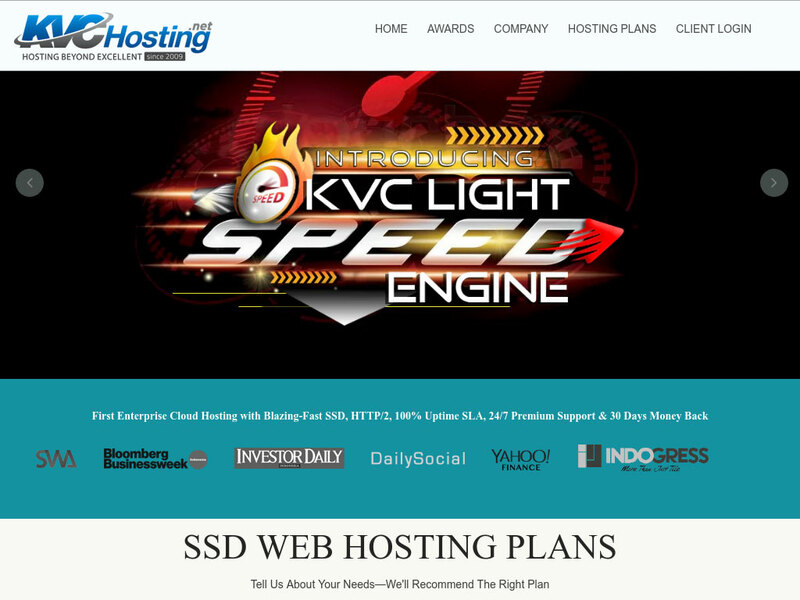 It is an Easy Web Presence company which specializes in providing professional Web hosting services to corporations, companies, partnerships, non-profits and individuals. ServeYourSite.com distinguishes itself through complete end user transparency. They provide reliable, affordable unlimited, high speed hosting solutiolns with 100% uptime guarantee secure with well-connected network, backed up by a dedicated Support Team 24/7 via Live Chat, Ticket and Email system. Their deep experience as a hosting company, has helped in creating scalable hosting solutions that promise exceptional performance and unmatched value. An offline website doesn't earn $$. Ensure you stay online. Get alerts instantly. Get troubleshooting help. Get uptime & performance reports. Please tell us the year established and brief history of Innoview.Host? Innoview was founded in 2010 when I was speaking with one friend here in Athens. Since 2010, Innoview.Host is active in providing hosting services and new technologies and is framed by executives experienced in the internet and with the ability to understand the needs of its customers. Today we have established our offices in Athens, a call center in Athens and our servers are primarily located in specialized datacenters in European Union, especially at Germany, Ireland and United Kingdom. Our experience in solving complex problems and the immediate and efficient service of our customers make us singularize! Our goal is to offer solutions that cover the needs of our customers and fulfil their goals worldwide as we have customers around the world. In addition, the after sales support is very important to us. Top quality and after sales support are two of our primary focused at Innoview.Host, in fact, those are the reason why we started our company. We were too frustrated dealing with web hosting providers who anything could not do when we need some help and their answers were irrelevant to our questions. Nowadays, we train our team day by day in order to have the top-quality support which my company wants. We have adopted the cloud and virtualization technology which has filled a service gap between dedicated and shared hosting services. Another unique point, is the fact that we offer a 60-day money back guarantee for our hosting services which is very important for our customers in order to get their refund if they want or to make them try our services and have a better opinion about our company and our team. AltusHost - Safe, Secure, and Reliable VPS!